IAF Chapter currently consists of about 15 active members mainly in Moscow and Saint Petersburg. 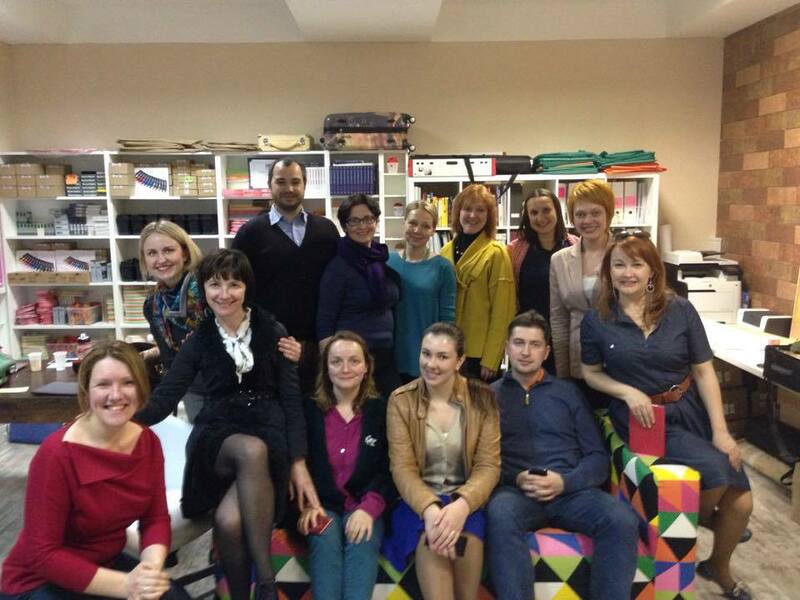 We aim at developing facilitation values and approaches in Russian business and non-profit communities. We also unite affords to translate great books about facilitation which haven't yet been published in Russia. We decided to develop our Chapter as a self-organising team with core team members in charge of those activities that is of most interest to him or her.